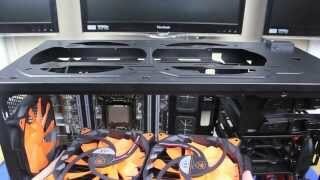 I've built two separate servers utilizing these reliable drives, which provide plenty of storage. I am using stablebit's drive pool and drive scanner to monitor them . 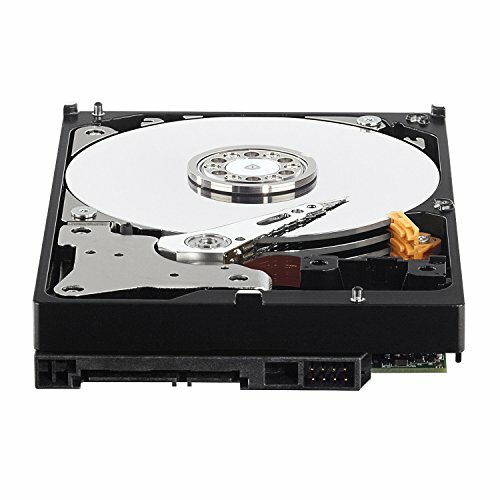 The HDDs definitely click a lot when writing (sounds like a Coffee machine boiler), but that is mechanical HDDs for you. Not a major issue because most I/O is from SSD, and these are used for capacity. This drive is very slow, even for a 5400RPM drive. Not used for anything critical, just long term storage so it'll be ok.
Not a bad NAS drive. 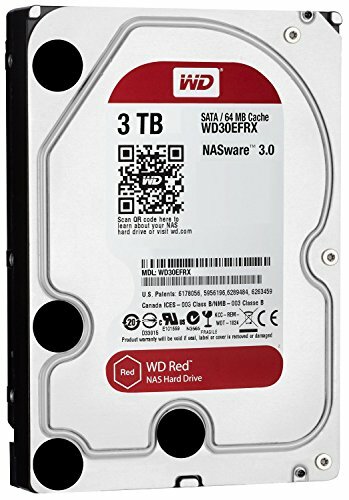 Probably about the best Price/GB NAS drive. Only 5400RPM, so the speeds aren't amazing, but still totally great for most applications. These are popular for a reason, because they're good and they work. Quiet, cool, low vibration. Very solid drives over-all with a great WD warranty to back them. 3TB should be enough. 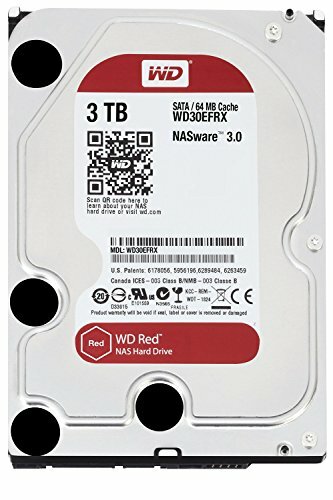 The WD Red drives I found to have a better GB/$, and the sequential speeds actually improves when the capacity gets bigger, so with this in mind, I split it into two partions of a 1.5TB partition to hold all of my games, and a 547GB partition for all of my projects, and miscellaneous programs and files. It's also quiet, and runs cool too.